The University of the Philippines College of Music library received a valuable donation of music scores on 10 April 2014, which adds to its music library’s Filipiniana collection of Rare Philippine Music Manuscripts. 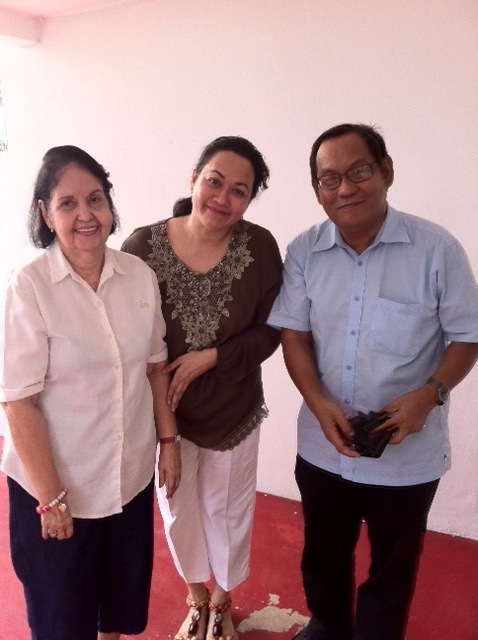 The donation was given by the youngest granddaughter of the famed Spanish criollo Filipino composer Jose A. Estella of late 19th century, Mrs. Ma. Angeles (aka Mariles) Estella Teotico. Once catalogued and accessible to performers and scholars, the gift will fill in our knowledge on the music cultural history of the country during the late Spanish colonial period onto the early American occupation. Jose Estella (1870-1943) composed the ever famous soprano masterpiece “Ang Maya” and, as Dr. Kasilag wrote the bionote of the composer in the New Grove Dictionary of Music and Musicians, the first Philippine symphony in the Philippines titled “Filipinas,” which unfortunately is missing from the donation, along with the tone poem “Ultimo Adios” that was inspired by Jose Rizal’s poem of the same title, are milestones in Philippine history for they were composed before the rise of UP Conservatory of Music in 1920s. Estella studied music in Madrid Conservatory of Music. With Asst. 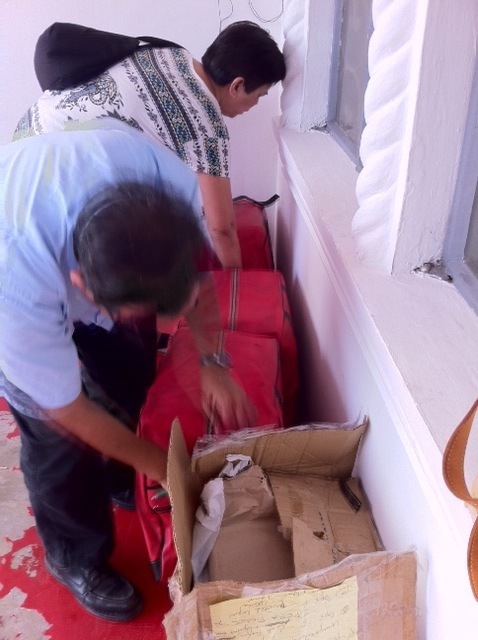 Professor Alegria Ferrer, librarian Lita Estipona, and the dean of the College Dr. Jose S Buenconsejo the boxes were picked up from Mrs. Teotico’s house. The College now plans another Philippine music heritage concert in August this year with “concierto testimonial” for the Estellas who must be thanked for because of their caring act in safeguarding Philippine cultural patrimony.